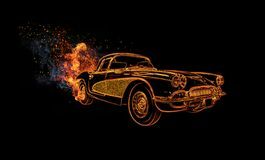 Muscle car, neon light on black background. 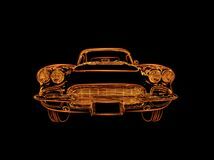 Vintage muscle car in neon light, black background. 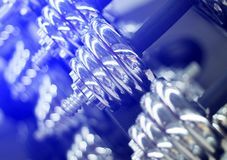 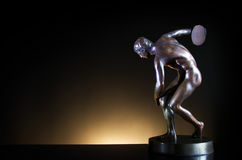 Symbolizes movement sports lifestyle, new technologies, movement, speed. 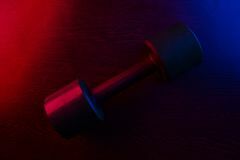 Muscle car, neon light on black background. 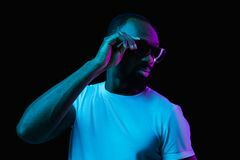 Muscle car, neon light on black background. 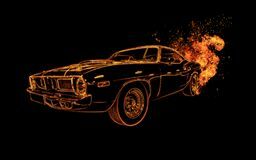 Muscle car, neon light on black background. 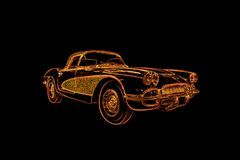 Muscle car, neon light on black background. 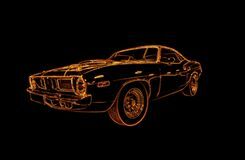 Muscle car, neon light on black background. 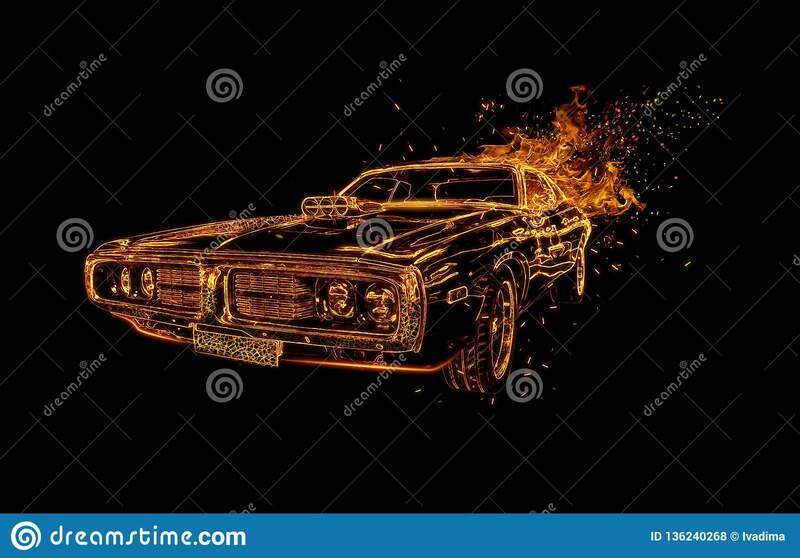 Muscle car, neon light on black background. 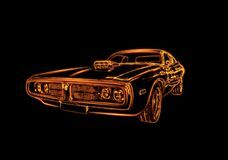 Muscle car, neon light on black background.Muscle car, neon light on black background.